Players love Baccarat for the thrill of the game and its cinematic history. To arrive at the table with as much confidence as the world’s most famous secret agent, it’s important to understand how the house edge affects the odds of the game. 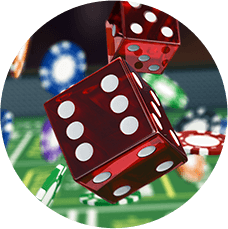 The house edge is the mathematical advantage for the casino built into every game. For Baccarat, it’s a lower advantage over the players than most other games. At 1.06% on the Banker’s hand, the house edge in Baccarat is one of the better odds available to players at the casino, and online. 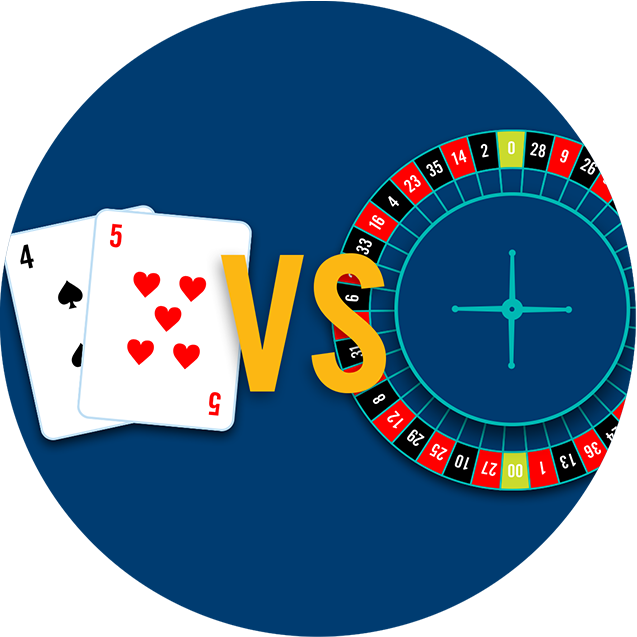 At 1.06% for the Banker’s hand and 1.24% on the Player’s hand, the house edge in Baccarat is low – only Blackjack’s is lower at 0.5% – and better for players than Roulette, where the house edge is 5.26%. 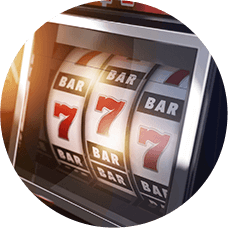 Baccarat offers relatively good value compared to other casino games, but it’s good to remember that the house always holds the advantage. 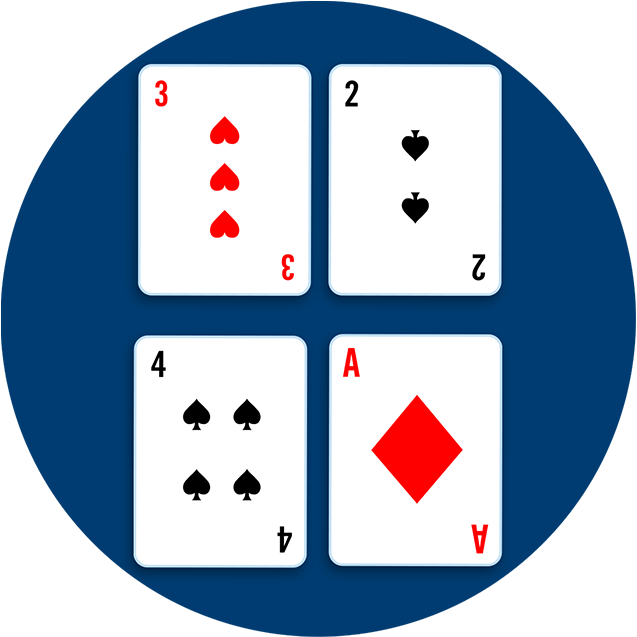 In Baccarat, the Banker’s hand will win 45.8% of the time, slightly higher than the Player’s hand at 44.6%. Ties win 9.6% of the time. When factoring out the tie, the Banker’s hand wins about 51 percent of the time. This one percent may be a very marginal advantage, but it’s slightly better than coin-flip odds. That’s why players tend to favour the Banker’s hand to win. 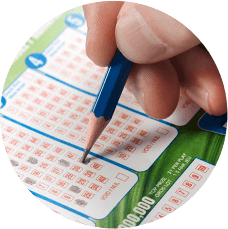 It’s still a game of chance, so there’s no way to know for sure which hand will win next. 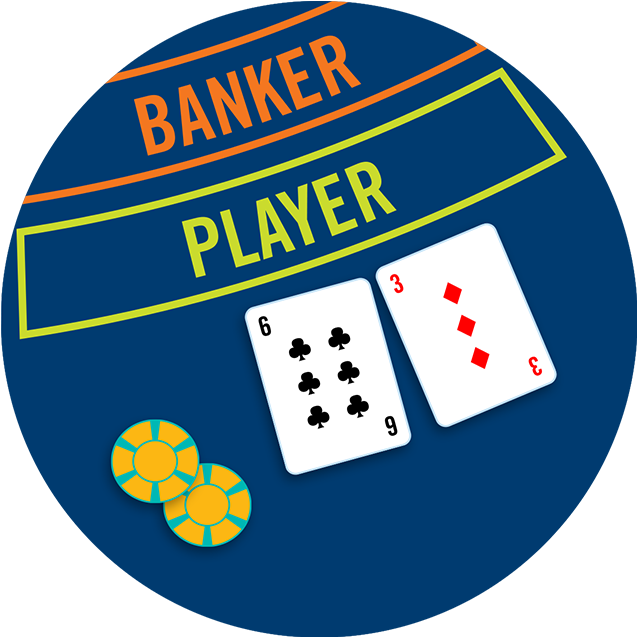 The house edge on bets on the Banker’s hand in Baccarat is 1.06% vs. 1.24% on bets on the Player’s hand, giving the lowest house edge to the Banker. 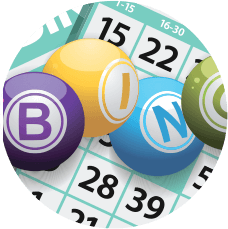 There are ties between the Banker’s and Player’s hands only 9.6% of the time, but the payout is high, at 8 to 1. 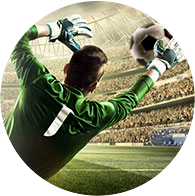 The difference between the payout and odds results in a very high house edge of 14.36%, so a bet on a Tie might not always be in a player’s best interest. In the case of a Tie and no one bet on it, the hand is considered a push and no one wins or loses.